Black Desert Online – is this The Game? This entry was posted in Black Desert Online. Bookmark the permalink. 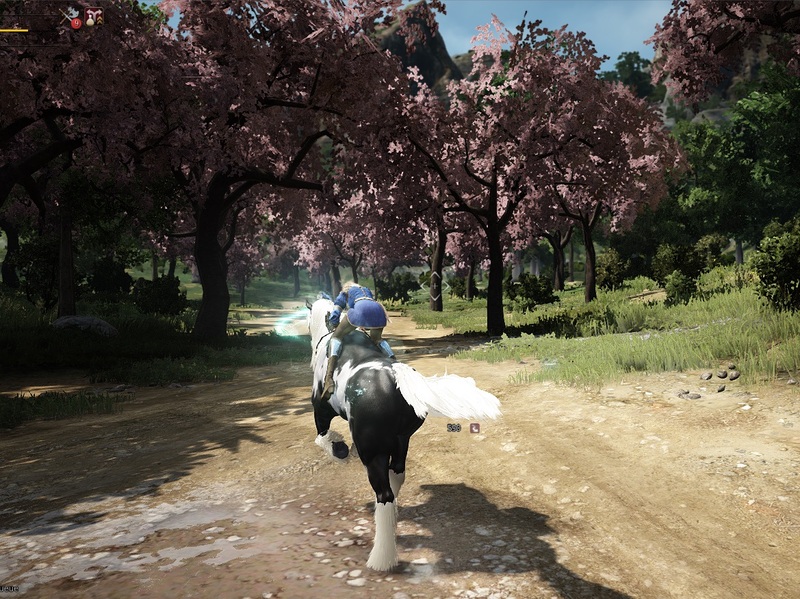 2 Responses to Black Desert Online – is this The Game? Time will tell. Ay u should try!